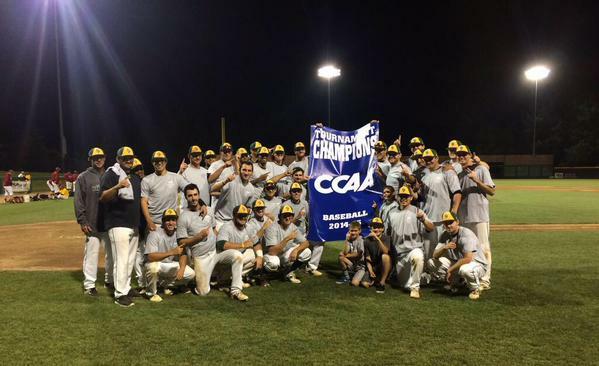 Cal Poly Pomona has won its first ever CCAA Tournament Championship after defeating Cal State Dominguez Hills, 4-0. Chris Powell was the winning pitcher after pitching five innings for the Broncos. Powell allowed one hit and one walk while strikeout seven. Nick Cooksey went 2 for 5 with two runs scored and two runs batted in for the Broncos. Matt Munoz also had two runs batted in against the Toros in the victory. CCAA regular season MVP Kamran Young of the Toros finished 2 for 4 while striking out twice. 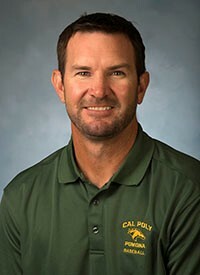 Randy Betten of the Cal Poly Pomona Broncos was named the CCAA Baseball Coach of the Year during the pre-tournament banquet held in Stockton. The Broncos also had eight players named to All-CCAA teams including Christian Kelley, Kyle Garlick and Ryan Olson, who were named to the first team. Olson was also named as the CCAA newcomer of the year. Cody Ponce, Chris Powell, JJ Franklin, Nick Cooksey and Ryan Webberley were named to second team. The team was also recognized for its first regular season title since 1991. Matt Munoz went 2 for 4 with three runs batted in and one run scored for the Broncos (37-14) in the CCAA Tournament first round victory over the Toros. Nick Cooksey went 2 for 4 with a run batted in for the Broncos. The Broncos improve to 37-14 overall this season, which is the most wins during the Betten coaching era.